Previously only available to large companies with huge marketing budgets, Facebook-owned Instagram is now letting businesses of all sizes get in on the ad action. You may have noticed this by the increase of Instagram ads in your own feed, including ones from smaller, local businesses. In September 2015, the social network hit 400 million users. It’s one of the most popular social networks among young people – the elusive and highly desirable target for many companies. 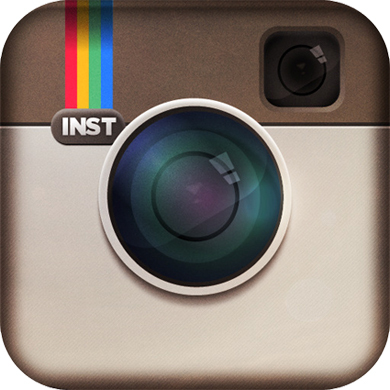 In fact, 19.4 million Instagram users in the U.S. are between 25 and 34 years old, according to Statista. In 2015, the social network boasted an incredible brand engagement rate at 2.3 percent per follower, while Facebook’s engagement rate was 0.23 percent. Reason #2: Easy to Do! If you’re familiar with creating Facebook ads through the Power Editor, creating ads for Instagram will be a breeze. For example, create a campaign, create an ad set with an objective that supports Instagram ads, like increasing conversions on your website or reaching people near your business. Then choose Instagram in the placements section. All Instagram ads include an outbound link of your choice, which can drive clicks to your website, to download an app or even to a newsletter sign-up form. This finally makes Instagram marketing measurable – something c21 is extremely fond of! Instagram ads use Facebook’s ad targeting tools, so you can highly target your ad to the audience you seek. Want to show an ad to all women age 18 – 30 within five miles of your store? Done. How about showing your ad to all people in the state of Georgia who have clicked links to donate to nonprofit organizations? That can be done too. Sound like something you’d like to explore? c21 can help you create an Instagram marketing strategy and set up your first affordable Instagram ad campaign! Be sure to check out the #c21life hashtag and follow us on Instagram.